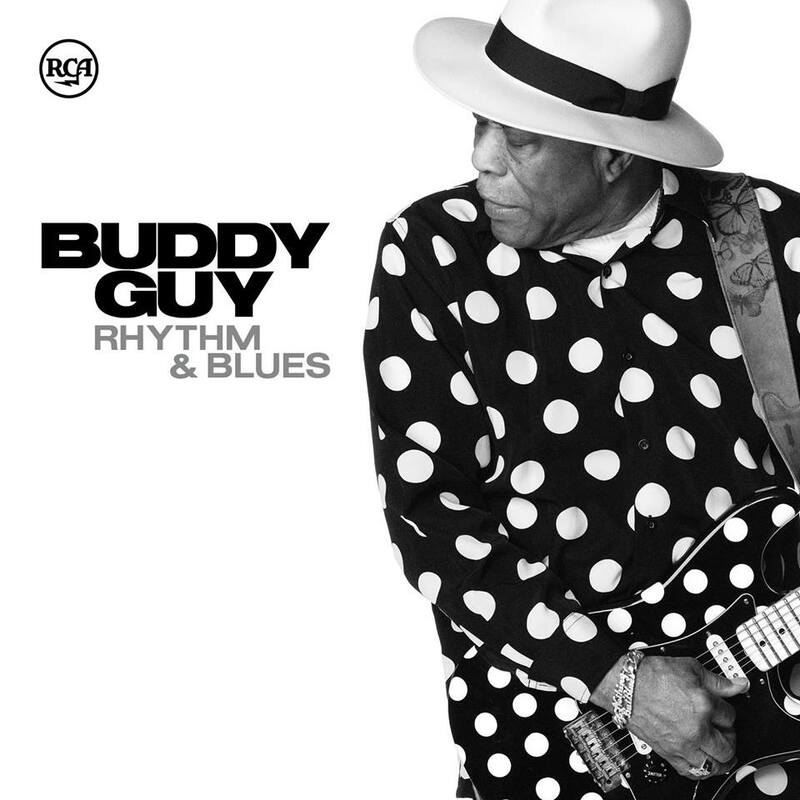 Buddy Guy is one of the most celebrated blues guitarists of his generation, possessing a sound and style that embodied the traditions of classic Chicago Blues while also embracing the fire and flash of rock & roll. 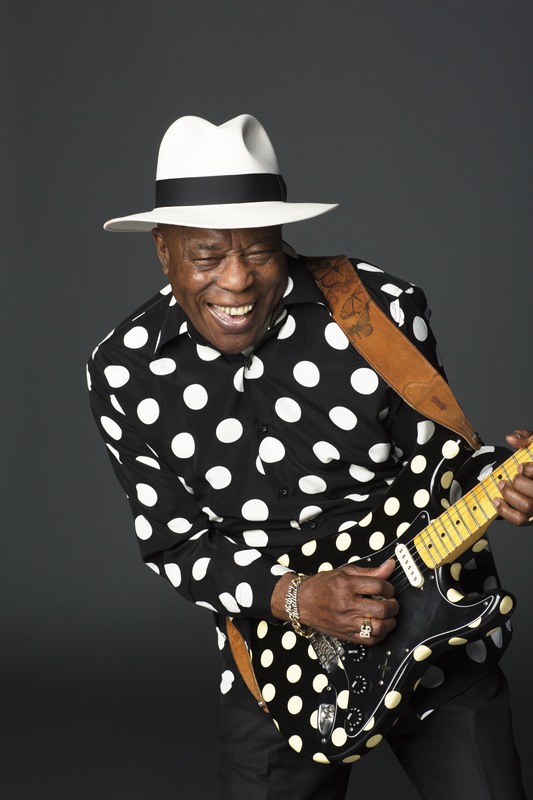 Guy spent much of his career as a well-regarded journeymen, cited as a modern master by contemporary blues fans but not breaking through to a larger audience, before he finally caught the brass ring in the 1990s and released a series of albums that made him one of the biggest blues acts of the day, a seasoned veteran with a modern edge. And few guitarists of any genre have enjoyed the respect of their peers as Guy has, with such giants as Eric Clapton, Jimi Hendrix, Jeff Beck, Keith Richards, Stevie Ray Vaughan, and Mark Knopfler all citing him as a personal favorite.